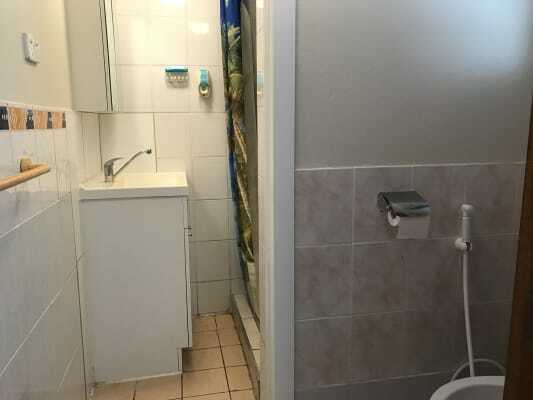 The accommodation is only suitable for FEMALE STUDENTS. 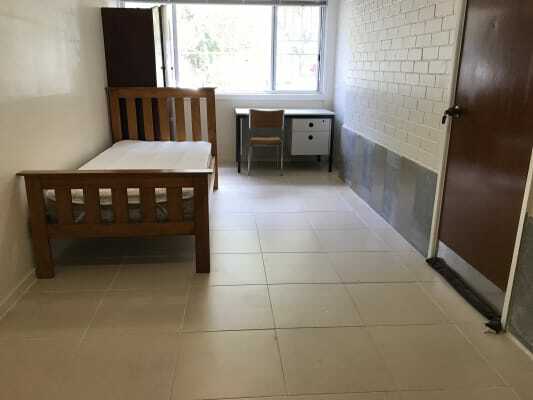 This secure long-term student accomodation is close to the University, featuring a good-sized kitchen, bathroom and an external laundry. 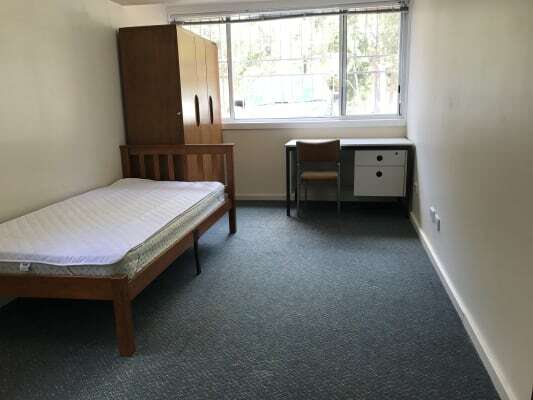 All 3 bedrooms are large/ extra large and are equipped with a double/queen bed, student desk, chair and wardrobe. 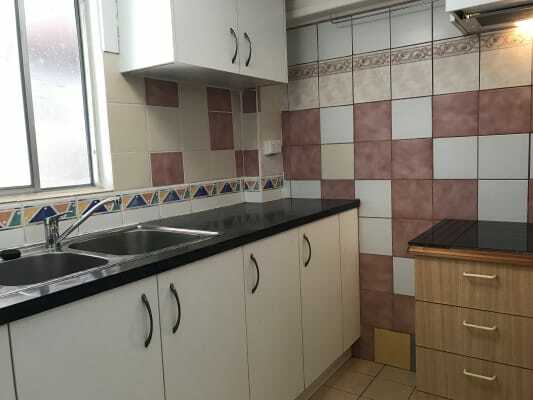 Kitchen and Bathroom are only shared by 3 female tenants. 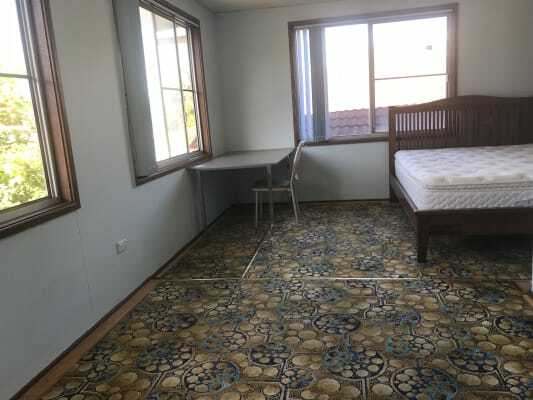 Rooms are cool in summer and warm in winter. In a great location, within walking distance to Newcastle University and Stockland Jesmond shopping centre. 2 minutes to Bus stops with direct routes to almost all city locations.